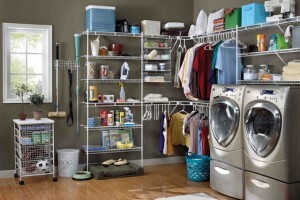 Storage Solutions for every room in your home. 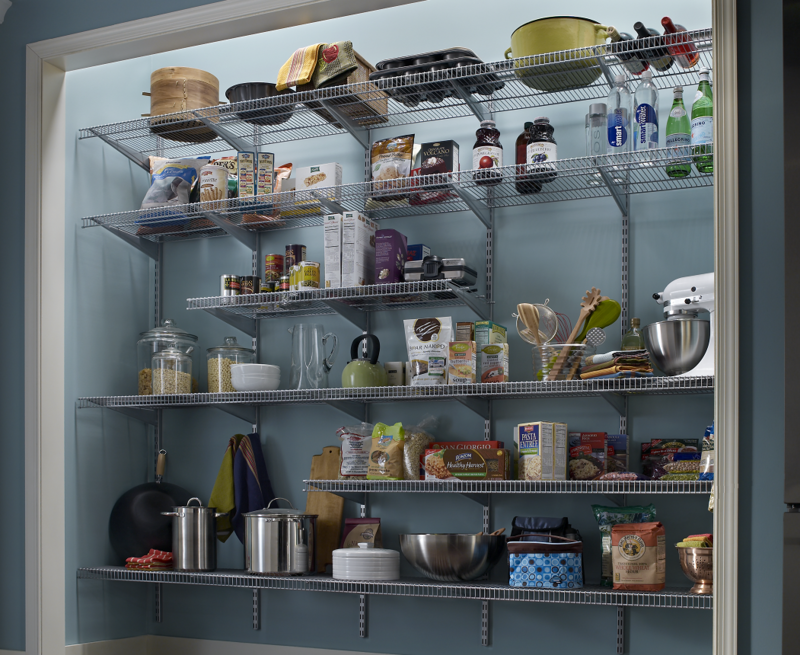 Pantry storage is all about access, visibility, organisation and de-cluttering the kitchen bench. 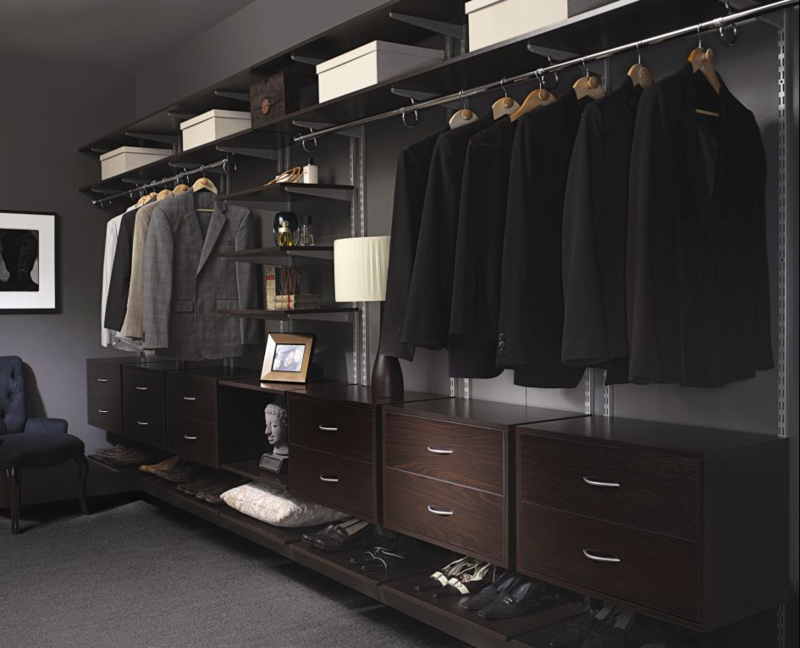 Turn every space in your home into an organised haven with Wardrobe World, customised storage solutions. 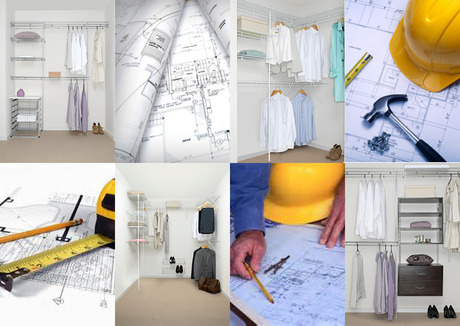 Arrange for a Wardrobe World consultant to come to you for a FREE design measure & quote. 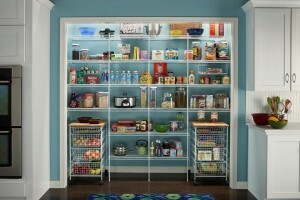 We will design a storage solution to meet your exact specifications. 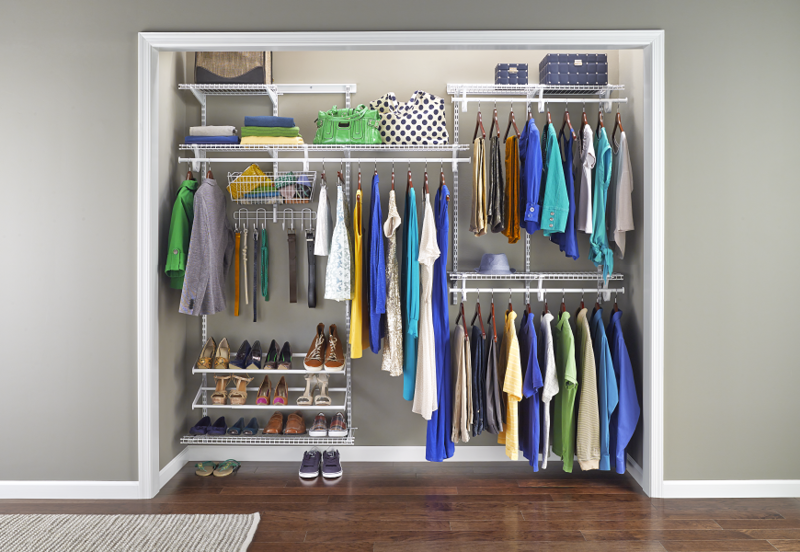 Allow the Wardrobe World installation team to make your storage dreams a reality. 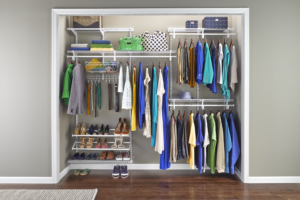 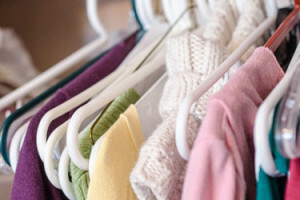 Wardrobe World can tailor a storage solution to meet the storage needs of any room in your home. 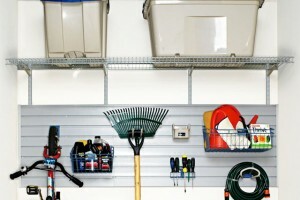 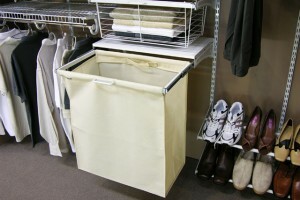 Wardrobe World has been supplying quality home storage solutions to the Australian building industry for over 20 years. 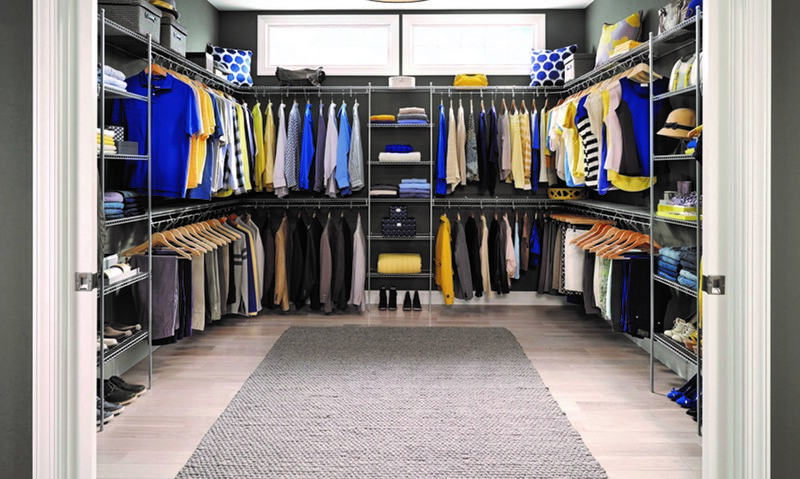 As one of the largest home storage suppliers in Australia, Wardrobe World offers a competitively priced product range, a comprehensive upgrade program and a nationwide installer network to help the Aussie home builder meet the storage demands of the new home buyer. 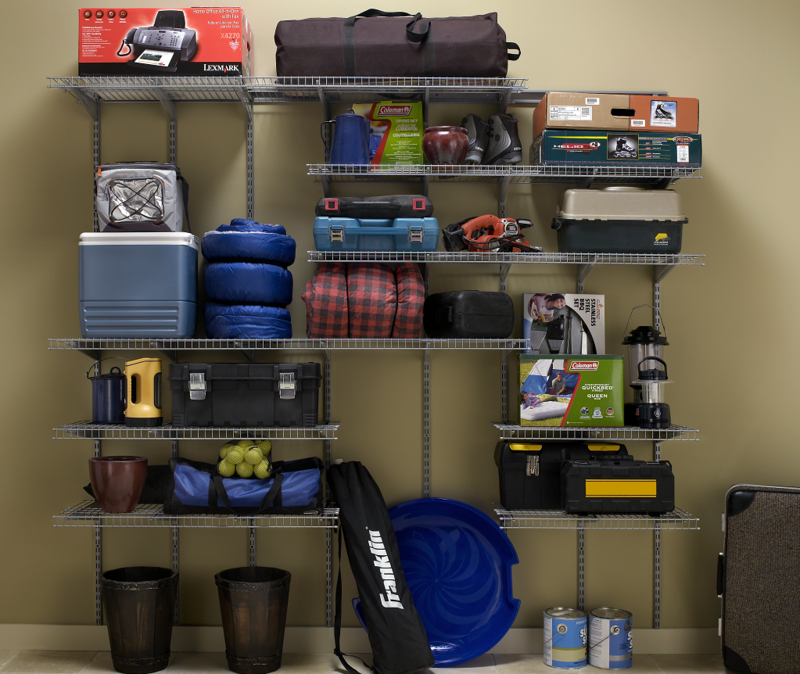 Ask us how we can help you today.